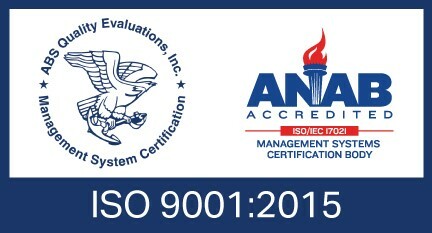 Syntactx is awarded a certificate of compliance to ISO 9001:2015. In June 2016, Syntactx was awarded a certificate of compliance to the ISO 9001:2015. Syntactx is proud to be among the first CROs to have obtained certification to this standard. For clients and stakeholders, this certificate solidifies Syntactx’s unrelenting commitment to provide the highest levels of quality, and a dedication to continual improvement. At the forefront of the new ISO standard is performance evaluation and risk control and mitigation. Syntactx has taken steps to ensure that clients' engagements are afforded appropriate process management and evaluation, and evaluation of key metrics. It is critical that these processes and metrics are discussed and disclosed to Syntactx clients. The chief obligation of a CRO is to ensure regulatory compliance and patient safety, while demonstrating the ability to continually improve and refine processes and procedures as new technologies and methodologies emerge. Through adopting and conforming to the new ISO Standard, Syntactx has placed itself at the forefront of the industry - Syntactx ensures that client engagements are performed in accordance with the most up-to-date recommendations of the ISO standards body.